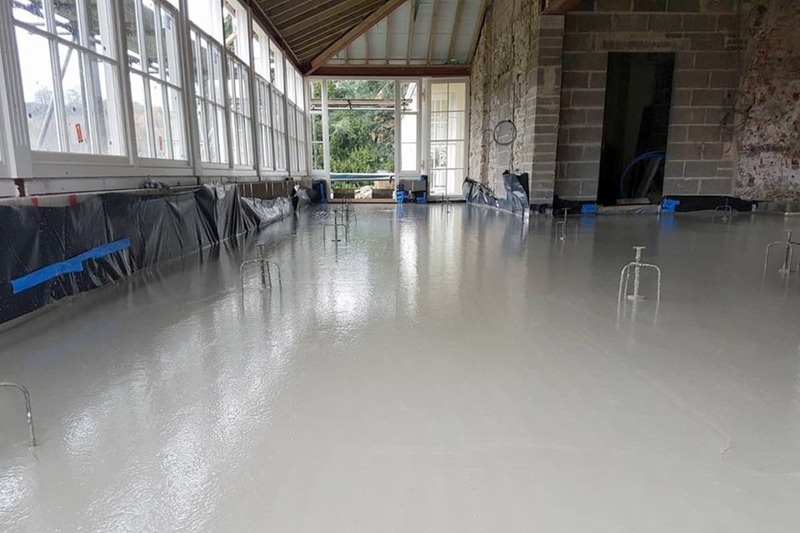 Cemfloor is a pump-applied flowing screed, which utilises a revolutionary cement-based binder and specially formulated additives in partnership with McGraths Limestone and Cemexa Technologies of France. 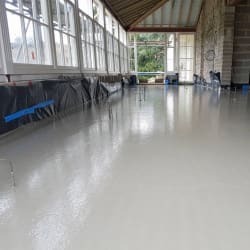 Its fluid consistency means Cemfloor can be laid quickly over large areas. 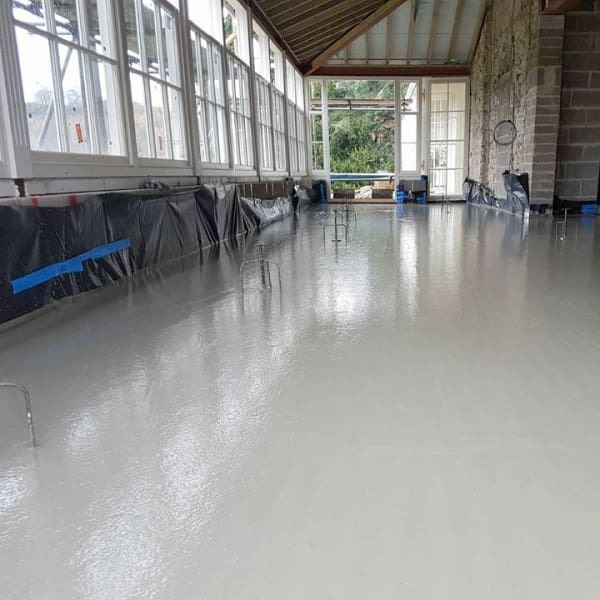 Ideal for a wide range of screed applications and a popular choice for underfloor heating systems due to its class leading thermal conductivity. 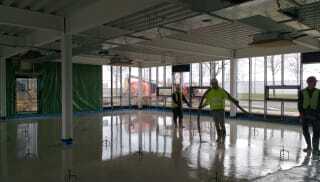 Cemfloor is capable of receiving all floor coverings and can be laid in typical bay sizes of up to 150m2. 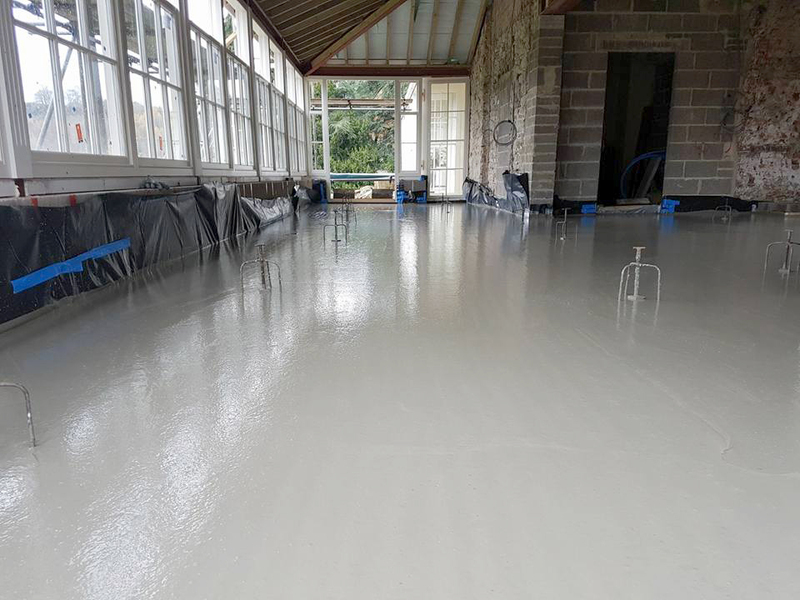 Floors are suitable for walking on 24-48 hours after application and tiling can be undertaken as early as 10 days following installation.